Sqwabbles have been polluting the Sea with filth. 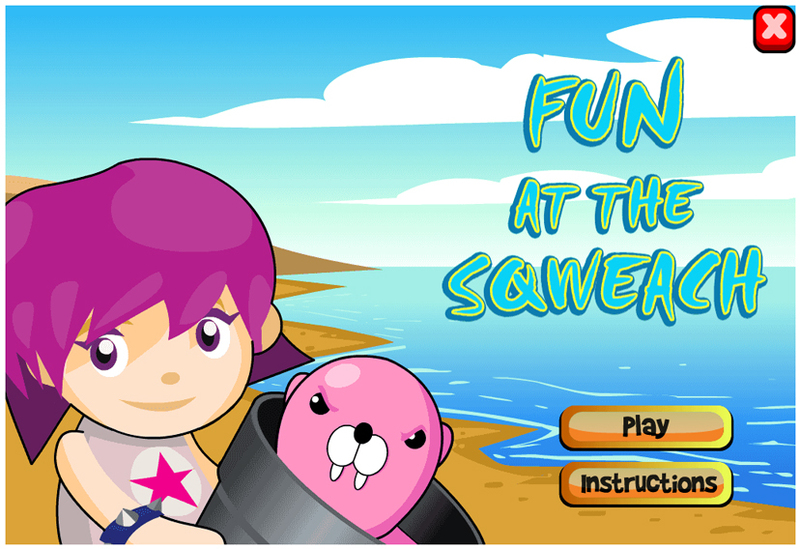 Help your fellow SqwishLanders keep the Beach clean and safe to play in! Click or Tap the left and right buttons at the bottom of the screen to move the crane around. Press the big red button to release the crane and collect the trash beneath it. Clean up as much trash as possible before the timer runs out!